With a little forward planning you can enjoy your time in Australia on a comfortable budget. Here are some of our top money management tips. There are several ways you can draw up a budget. Firstly the old fashioned way by writing it down on a notepad, typing it into an Excel spreadsheet or using one of the money management apps available, for instance ASIC’s Budget planner. Whatever method you choose for drawing up a budget, you’ll want to work out how much income you have on an ongoing basis and how much is left over once the necessary expenses, like rent, transport costs and food are taken out. With the left over money you can put it towards fun things like trips to the movies with your university friends. 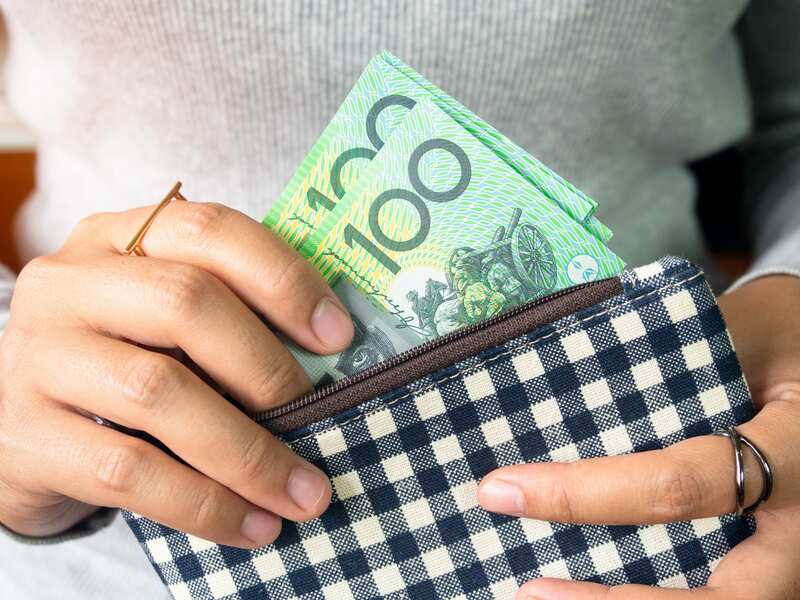 Unless you don’t mind being hit with international fees, it’s wise to also open a bank account in Australia with one of the financial institutions like CommBank, Westpac and NAB. As you’re a student, most providers offering bank accounts to international students will wipe the ongoing fees. You can also usually decide whether to open the account from your home country or once you’re in Australia. Either way when you arrive in Australia, you will be required to visit your local branch to show your identification, as well as your student card. It might be tempting to take the easy route and opt for takeaway meals, but the cost of convenience can quickly add up. A smart idea is to do your weekly shop and then prepare dinner each night with the ingredients. You can even pack leftovers for lunch at university, saving you that cost too. Of course, we are not saying never go out and enjoy yourself. So with the money you save on eating at home, give yourself a treat every now and then, by enjoying dinner out with your friends. Whether it’s a kettle for your apartment, textbooks for class or even some new clothes, buying items second hand is bound to save you a nice sum of cash. For furniture you can try websites in Australia like Gumtree and the Trading Post, textbooks your university’s second hand book store and for clothes you could try out your local markets and garage sales. All it takes to free up a little money whilst at university in Australia is thinking ahead. Make sure you have enough for the essentials, and for anything left over use it towards enjoying your time in the land down under!